I am a qualified Integrative Counsellor, Psychotherapist and Cognitive Behavioural Therapist, currently working in private practice and a busy palliative care team within the NHS. My previous experience as a integrative psychotherapist include working within the field of mental health, drug and alcohol addiction, adolescent services and cancer care, experience within these areas enables me to work collaboratively and integratively with clients/patients and their families from a variety of perspectives. 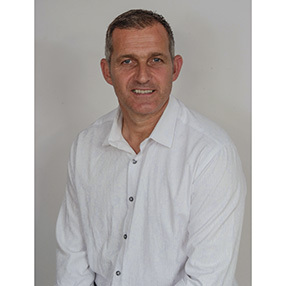 My varied background includes experience of working in acute and psychiatric intensive care settings within the NHS, the acute complimentary therapies team at Christie Hospital, Manchester and the Helen Rollason Cancer Care Centre, Chelmsford. Further areas of professional interest include multi-cultural counselling, gender studies, addiction and Relationships.